Can Italy retake their place at the top international table? The first international break of the season has sneaked up on many football fans across the continent, particularly as domestic competitions have only recent resumed after the summer break. This weekend gives supporters a chance to see their national teams in action for the first time since the World Cup, as UEFA’s new Nations League gets under way with a series of matches taking place around Europe. There will be plenty of interest in Germany and Spain following their failure in Russia, while France will also be worth watching as they play their first game as world champions. England, Russia, Sweden and Croatia are among those looking to build on excellent showings in June and July, while Belgium will hope their run to the semi-finals was the precursor to going all the way at Euro 2020. Perhaps the two most intriguing cases, however, concern sides who did not qualify for this summer’s tournament. The Netherlands may have been drawn in a tough qualification group alongside eventual winners France and quarter-finalists Sweden, but it still came as a surprise when they failed to book their place at the biggest sporting event on the planet. The Dutch, who have finished as World Cup runners-up on no fewer than three occasions, also missed out on the European Championship two years ago, so there is a sizeable task awaiting former Southampton and Everton head coach Ronald Koeman. Yet the bigger shock was Italy’s failure to qualify for the World Cup for the first time since 1958. Being drawn with Spain was always going to make the process more complicated for the Azzurri, but their failure to even score a goal against Sweden in a two-legged play-off – the underdogs triumphed 1-0 on aggregate – arguably represented the nadir of the national team’s recent history. 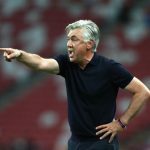 It is true that the Italian side who reached the quarter-finals of Euro 2016 relied heavily on the brilliance of manager Antonio Conte rather than a host of talented individuals, but there was still more than enough quality within the ranks for the four-time world champions to get past the Swedes over 180 minutes of action. For that reason, we should expect to see Italy bounce back pretty quickly from their recent failure, even though it is difficult to see them competing for the trophy at the European Championship in two years’ time. 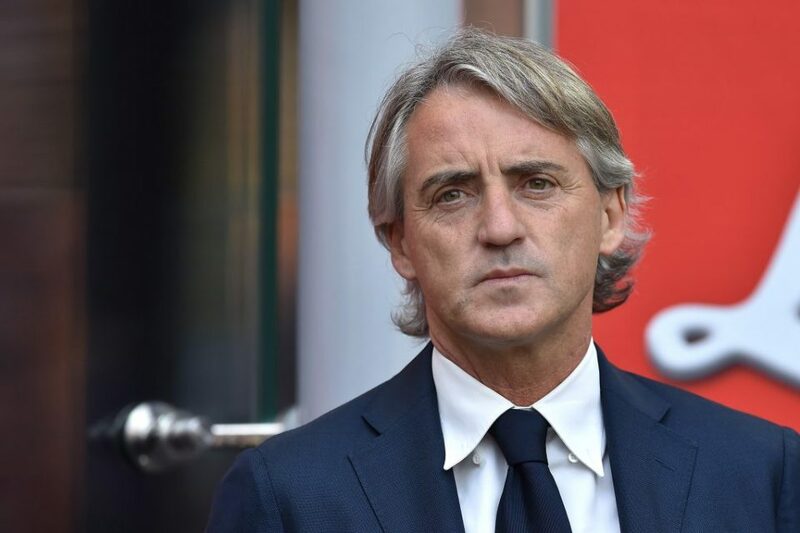 Roberto Mancini has been installed as the next permanent boss following Gian Piero Ventura’s exit, and his first task will be restoring morale and belief in a country who are not used to embarrassment on the level of their play-off failure. The FIFA World Rankings are far from perfect, but it is telling that Italy’s current placing of 21st is the lowest in their history. Meetings with Poland and Portugal over the upcoming international break will be a useful gauge for where this team are, but it will take a few matches for Mancini to get his ideas across to a group of players who will be desperate to put things right on the pitch. Gianluigi Buffon has now departed the scene and handed over the No.1 jersey to Gianluigi Donnarumma, while Giorgio Chiellini’s international future remains up in the air at the time of writing. There are plenty of gifted players who have not yet reached their peak, however – Donnarumma, Jorginho, Lorenzo Insigne, Marco Verratti, Mattia Caldara, Daniele Rugani and Andrea Belotti are all 27 or under – so Italy must be positive as they set about ending 2018 on a high.